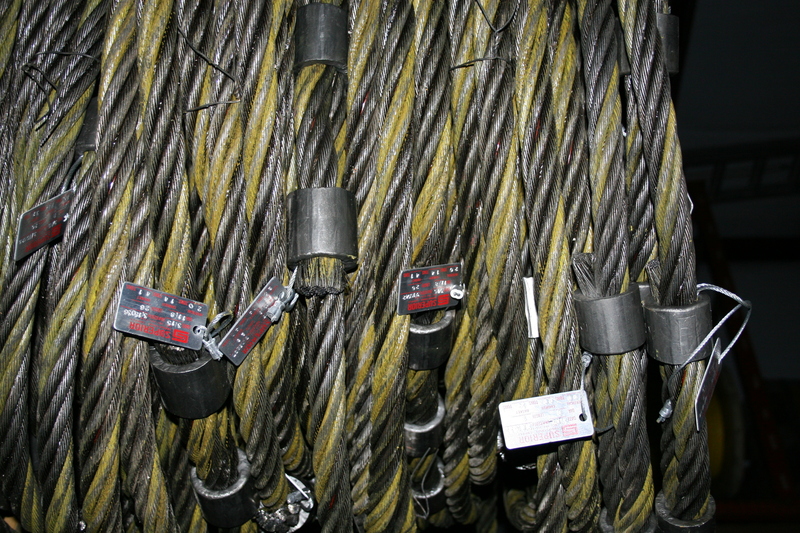 and foreign wire rope products. when testing equipment and products. When it comes to annual recertification and proof test services, Superior Industrial Supply can take care of all of your needs. Whether it is chain, wire rope, synthetics, hardware or spreader bars/beams, Superior can handle the job at your place of business freeing up labor and time. 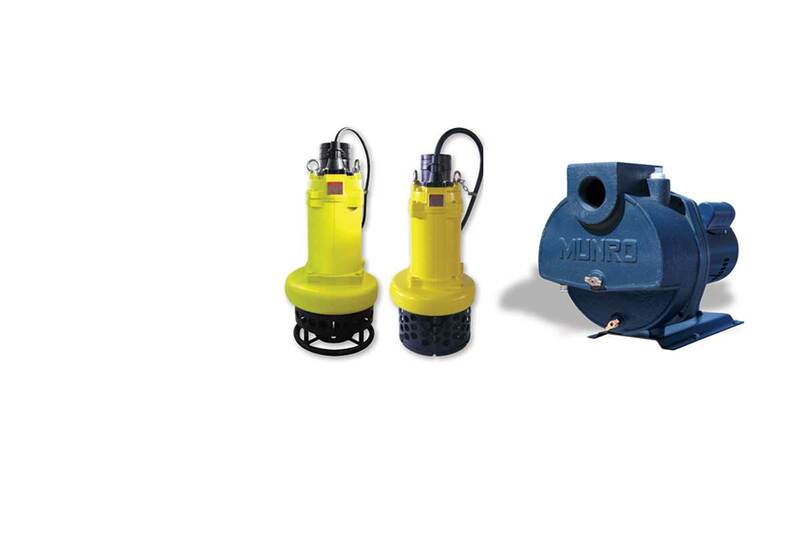 Superior Industrial Supply can help you to select the right pump for your specific needs from dewatering solutions to large scale irrigation pumps and everything in between. Find the product that best solves your Chain, Wire Rope and Synthetic Cord needs but working with Superior Industrial Supply. We make sure you find a solution every time. Needing a Hoist or Sling inspection but have no clue who to call? Learn more about Superior Industrial Supply inspection services and schedule one today. 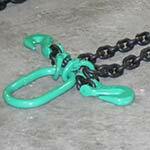 Custom chain assemblies built to your specifications and special needs. 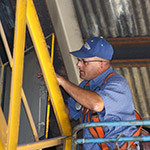 Hoist inspections need to be done on a regular basis to ensure the safety of others. If you need a hoist inspection done, keep Superior Industrial in mind for your hoist needs.